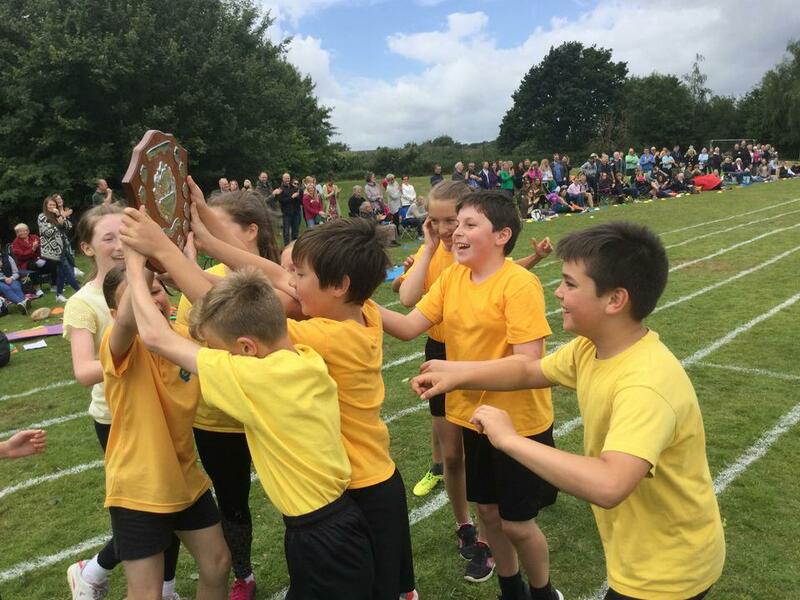 Gilbey were crowned Sports Day winners for 2018 this afternoon! 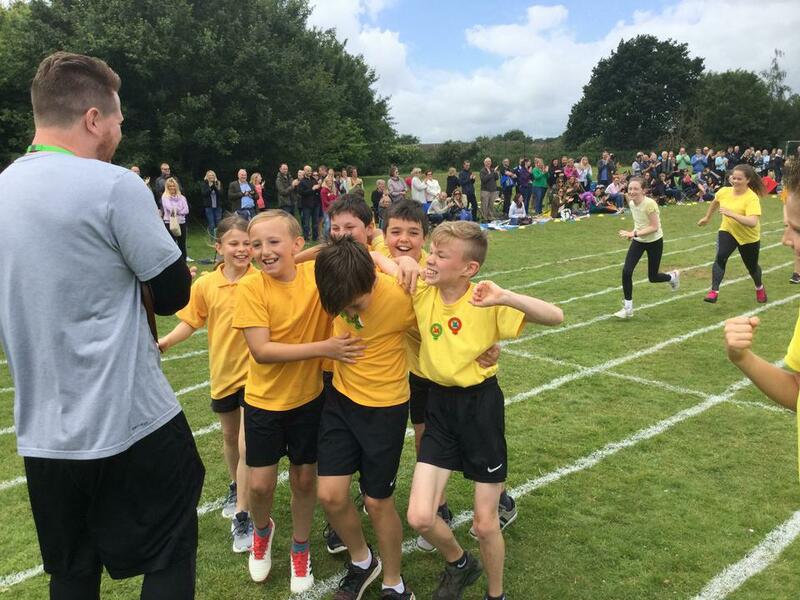 Teamwork and good sportsmanship combined with epic effort saw the house team win the most races and points over two days of sporting event. 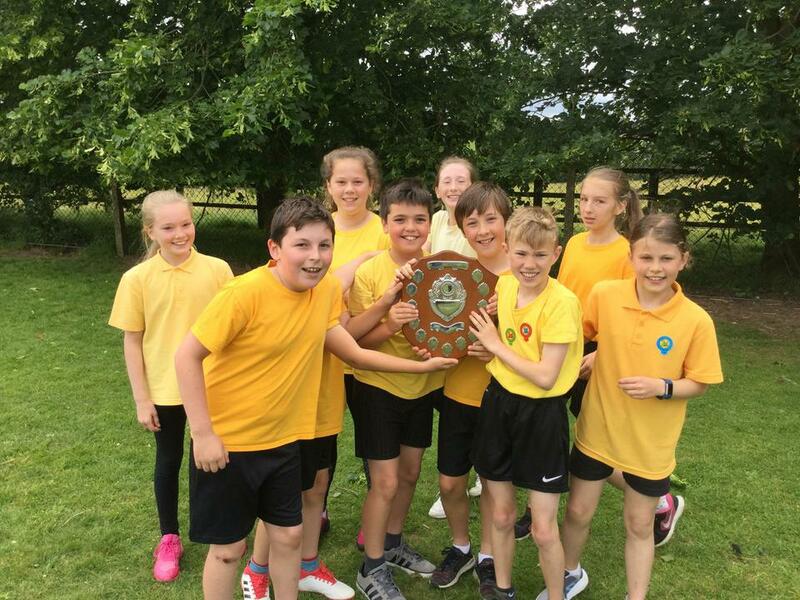 Year Six pupils picked up the House Sports Shield for all Gilbey house team members after beating Rush, Swan and Wells, who also showed outstanding efforts. 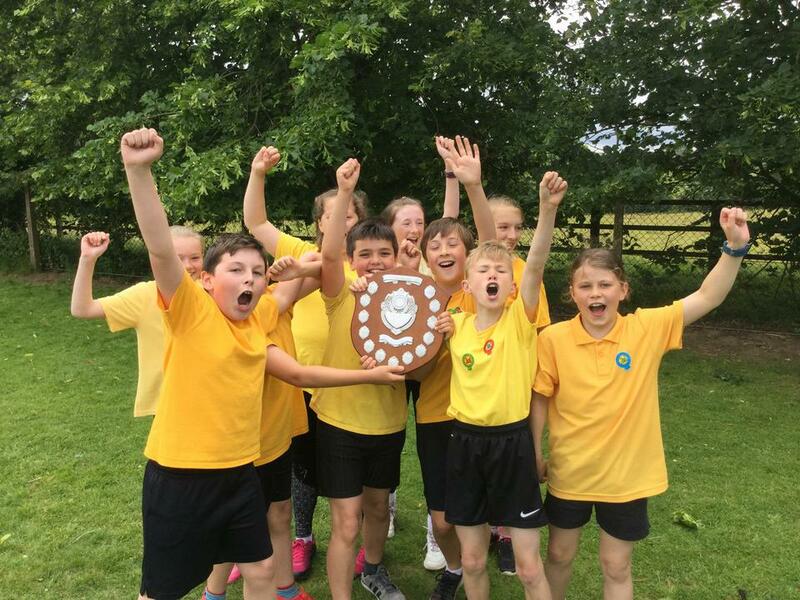 Here is the moment they discovered they had won and were presented with the shield. More exciting pictures of the event to come tomorrow.